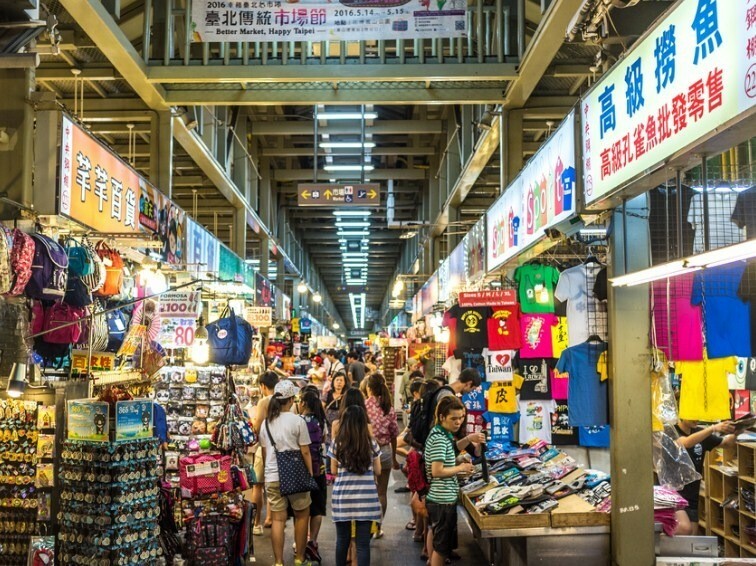 Premiumtraveltips.com – Taipei should be one of the destination dreams by the people around the world especially Asian people for going there. Taipei the capital city of taiwan country should be having a lot of impressive and attractive place to be offer to us. 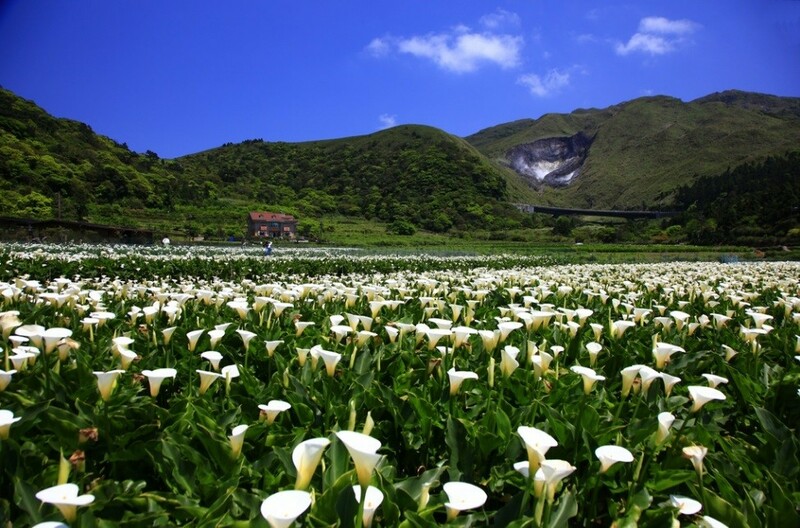 Below are some usual tourist place that we can go when we are at Taipei. Lets take a look. As the opening, we need something fresh for our brain and soul after the tired we get for getting on a plane. So when you arrive at Taipei, the first one that we can visit is the Yangmingshan national park that already well known about the beauty. Inside this large park we can find a lot of beautiful plant collection. But if we are talking about the best time for visiting this park should be on fall and spring because on this to season this park provide us an outstanding look that have their own character. 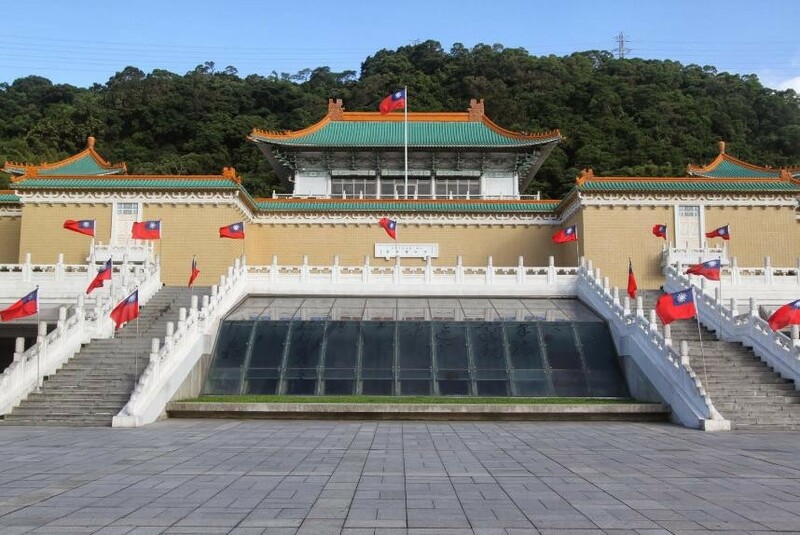 National Palace Museum will bring us back to the story of China people especially from Taiwanese perspective. There are a lot of historical things that we can find on this museum. There will be a tour provide for the tourist inside the building that will tell us the story about the all the things that have inside that museum. Enjoying the observation on Taipei 101 should be a must thing we need to try when we are on Taipei, Taiwan. Like the name, this building has 101 floor inside. for seeing the full view of the beautiful Taipei City we can get to the 88 floor in where in there we will find an observation deck that will provide a place for enjoying the beauty of Taipei city. Before we come back to the reality after having a holiday, getting a unique souvenirs from the place that we visit should be a must thing we need to do when having a holiday. For Taipei itself, the tourist can go to Shilin Night Market for having these things. This market will be open from afternoon until midnight local time. beside from getting a souvenir also in here we can find a lot of culinary that can only been found on this market. But we need to take care about our own stuff when we are getting here.